Ello? 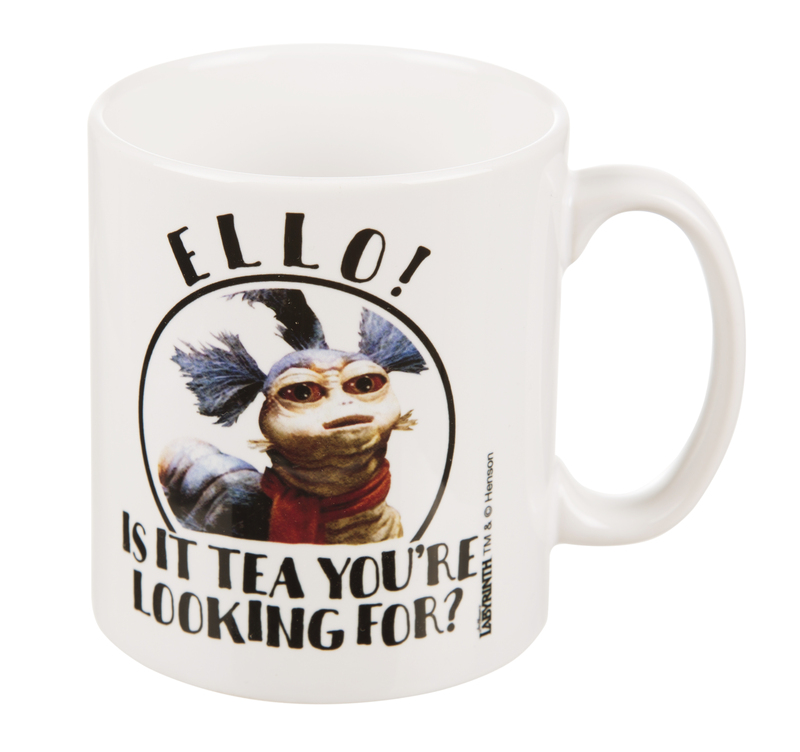 Is it tea you're looking for? 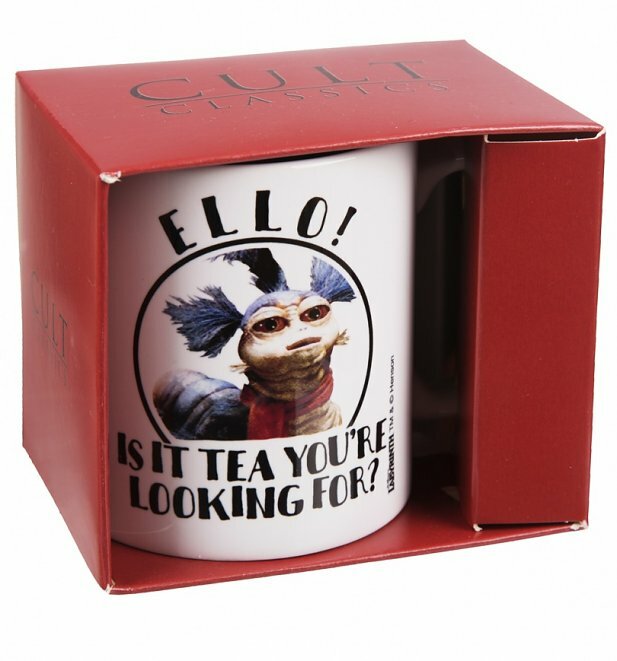 The Worm was a fantastically friendly tea making character from the cult movie, Labyrinth and this clever play on words makes a genius mug design in our opinion! Review: Excellent service and delivery. Well recommended. Review: Great, arrived earlier than expected. 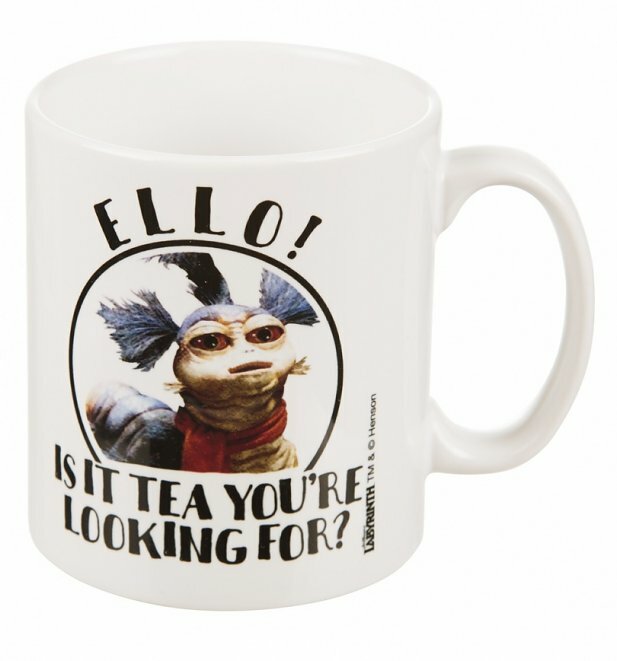 21576Labyrinth Worm Ello Is It Tea Youre Looking For Boxed Mughttps://www.truffleshuffle.co.uk/product_images/TS_Labyrinth_Ello_Is_It_Tea_Youre_Looking_For_Boxed_Mug_6_99_2.jpg7.99GBPInStockGBP/mens/women/movies/movies/labyrinth/homewares/gifts/80s/gifts-for-movie-buffs/homewares/kitchen/mugs/homewares/kitchen/icons/white-off-white/truffleshuffle/exclusive/gifts-under-10/icons/jim-henson7.9900Ello? 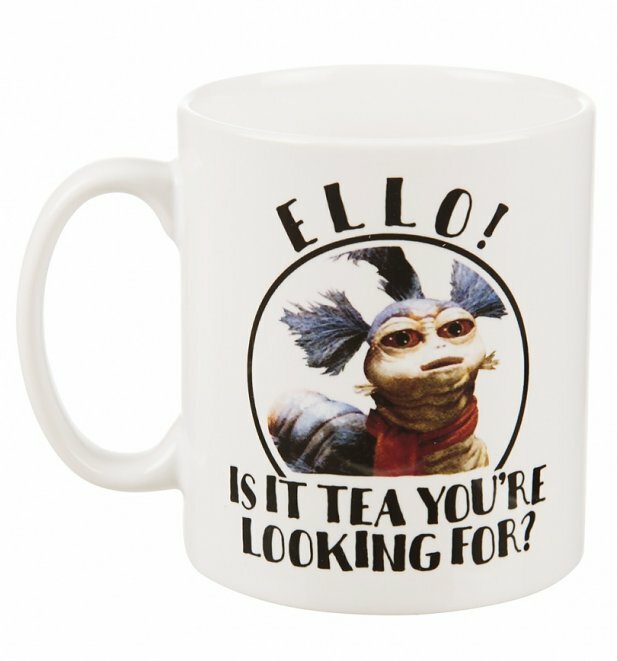 Is it tea you're looking for?